Futuristic robots, crazy gadgets and the brightest students of tomorrow are common sights at Ridge Valley High. 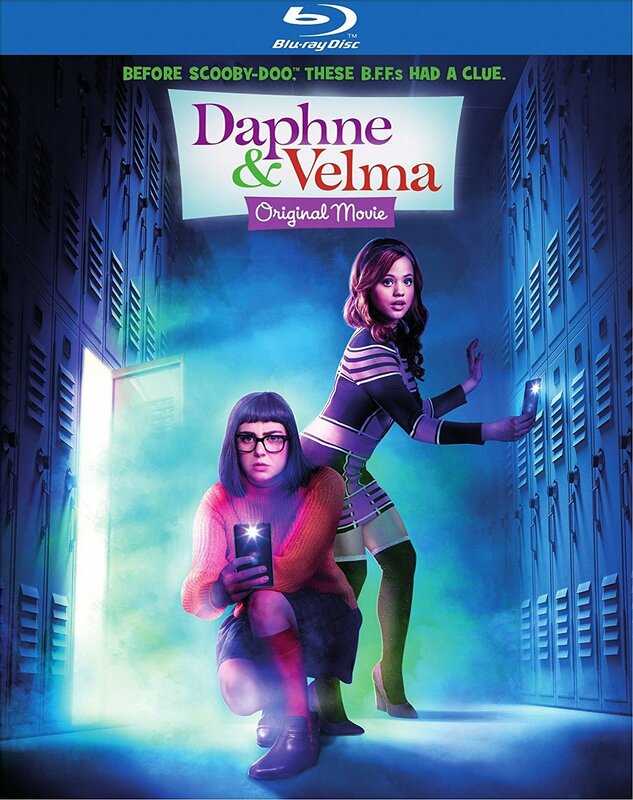 Home to their newest student, the smart and capable Daphne Blake and her online bestie, the tech-savvy hipster Velma Dinkley. But not everything is as innocent as they seem on campus, as mysterious disappearances begin to plague the top-ranked students. Once cheery and full of life, kids are coming back lifeless and a shell of who they once were. Can these two teens get along in real-life and encourage each other to break down their inner weaknesses, and save the town from an eerie downfall? Get ready for a mystery-filled origin story set in modern day millennial heaven to find out.